And even though I knew there was a chance that she would feel hurt, sudden inspiration struck that I could not ignore. On the corner of her lips, the hint of a smile. “Yes. It’s tewwible.” And soon after we were giggling as we said it over and over, and I know I couldn’t remember later either what the original “terrible” thing was. It must not have been too important. And so this was a coping strategy I used in the lead-up to the launch of my oracle deck: Less than a week to go to the launch party (March 19th), my cards still had not arrived from China, and every time I felt a little panicked, I said to myself: “This is tewwible. Just tewwible.” And I laughed and did something else. 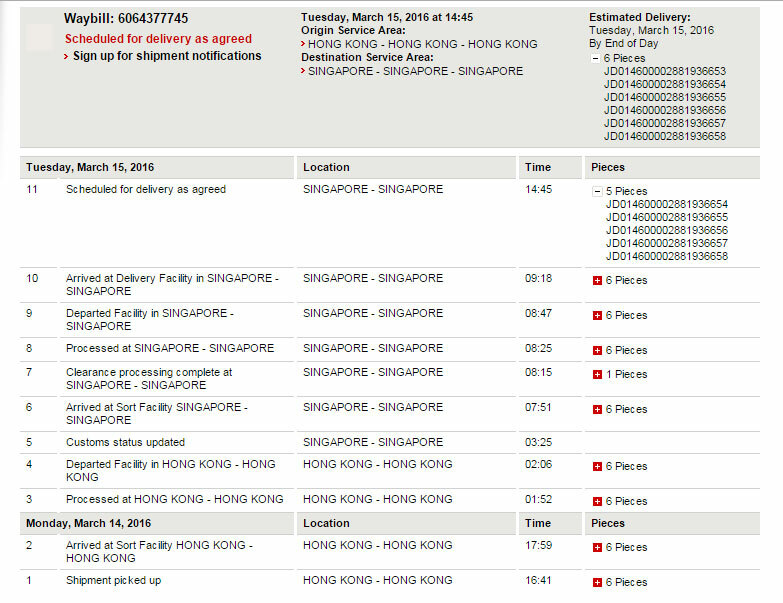 Nail-biting excitement courtesy of DHL! It’d already been a crazy month year. Since January 2nd, the kid had entered grade school or primary school, and I was juggling her, the new-ish part-time therapy centre job, and the creation of the oracle deck, to be shipped in March. It all culminated on March 19th when the deck was finally formally launched at Songs of the Sacred Self, staying true to the social media announcements we’d been making for weeks. The experience was akin to what I imagine herding cats to be like. Or being a magician, having to pull a rabbit out of an empty hat. (The Magician card from the Tarot, coincidentally, kept popping up in the last mad days before the launch.) At the launch itself, only the few people involved with the event prep (food, venue, photography) knew how close we’d come to having the event postponed/cancelled. I wanted that celebration at the end of the hallway to be my reality, along with the mysterious door with the “2” on it. And yet… and yet…. Coming to the end of a journey also meant that at its end, I would stand at the beginning of a new one. My head wanted me to stop at the door, while my heart says: Just go on anyway. And breathe, darling! Some pictures from the launch below, and more at the FaceBook page. So, phew. I don’t know what’s next. Or, I think I know, but I probably really don’t. And that’s fine.